Savobe is Black people’s new Google, at least as far as Black business directories go. The creation of this company came to be when one of the site developers wanted to list their Black business with a Black business listing directory. The experience was overwhelming. Some Black business listing companies that have essentially no popularity or advertising benefit as far as number of visitors or being able to send traffic to these businesses that list with them, will charge upwards as far as fifty dollars and some end in the thousands, for a service that is essentially useless. There is no greater way to explain exploitation of Black people than some of the services that exist for Black businesses. The psychology is that these businesses will list with these companies in the spirit of Black empowerment and they will receive no reward for spending potentially thousands of dollars with these companies. Experienced companies will know better. However, inexperienced companies will waste fortunes with these shady websites that charge an inconsiderate amount of money for something that should really be a free service. Since the developer was not able to find Black business listing directories that would offer free services, they decided to go all out and not only offer free services, but develop one of the most technologically advanced business directories on the market – full of seo potential. For those who are not familiar with seo and what it means, it means search engine optimization. 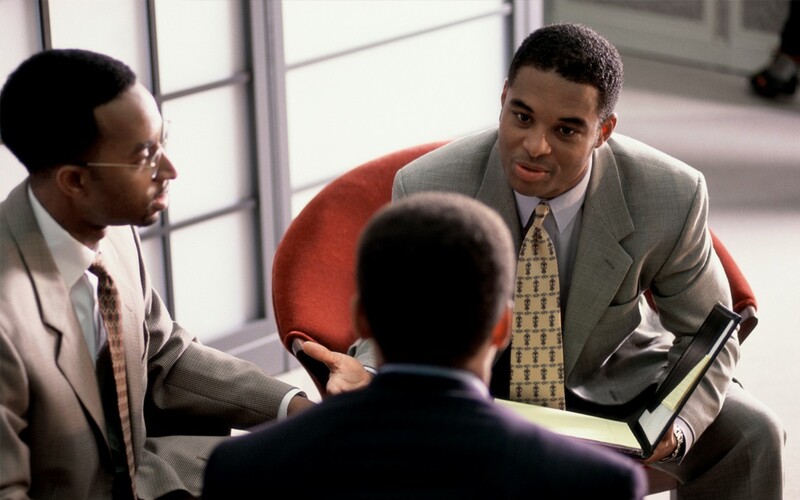 This means that these Black business directories will receive a benefit from listing with these companies and be able to list important things such as location, prices, events, and even sell tickets to their events. Savobe does believe in empowering Black people and buying from Black people, however, the problem is that Savobe has come across too many Black businesses that charge an unfair price for a service that doesn’t even meet expectations. If you have nothing of quality to deliver, then you should give up trying to make a buck off of the service you are pedaling. This creates mistrust in the Black community and adds to Black people not trusting Black owned businesses. Savobe Black Business Listing Directory is FREE! Savobe is a free Black business listing directory that serves as a Black portal for Black owned businesses. They believe that empowering the Black community is essential and even though their services are free they provide customer support. Savobe doesn’t just want to list Black businesses but they promote their site heavily and they want to empower Black businesses by making them findable across search engines. They believe this is necessary for the empowerment of Black owned businesses, which seems to be a rare thing.